After DC’s four Young Animal series wrapped up last year, fans were left wondering if that was the end for Gerard Way’s pop-up imprint. The answer, it turns out, was a resounding “no” — the label returns this summer with three new series: Collapser, Far Sector, and Doom Patrol: Weight of the Worlds. 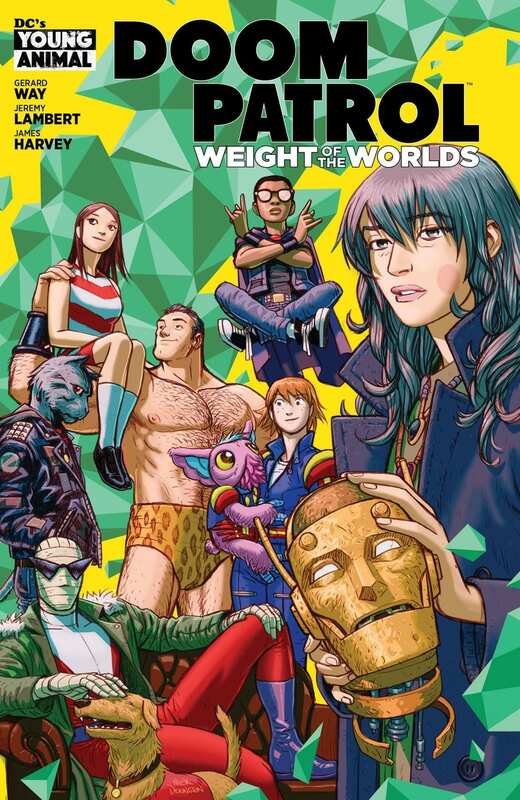 Weight of the Worlds will be the next volume in the ongoing Doom Patrol run, written by Way and Jeremy Lambert. After so many years of being almost strictly a cult item in the DC catalog, the Patrol will soon have a comic on the shelves in addition to their acclaimed series on the DC Universe streaming service. 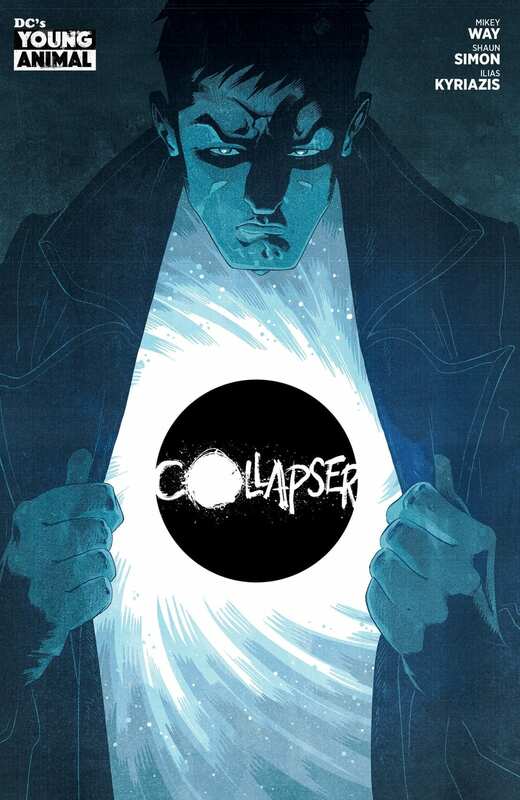 Collapser will be co-written by Way’s brother and My Chemical Romance bandmate, Mikey Way. 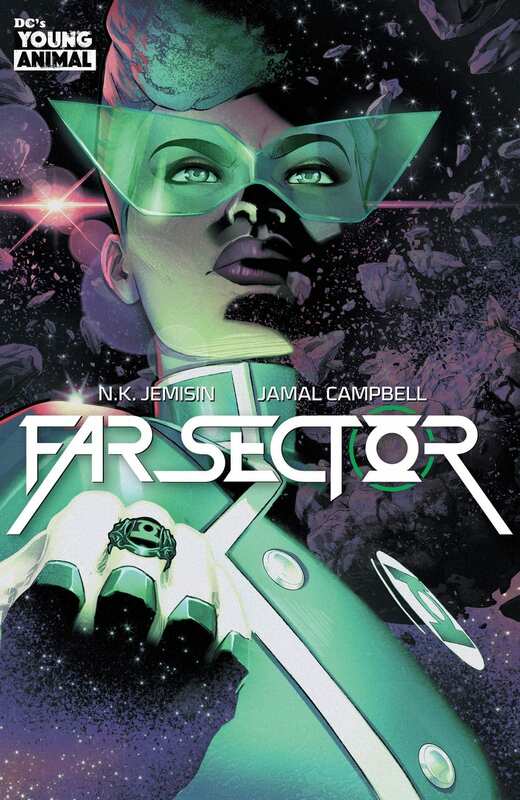 Far Sector not only marks the comics debut of a new Green Lantern character, but of bestselling science fiction author N.K. Jemisin (the Broken Earth series). 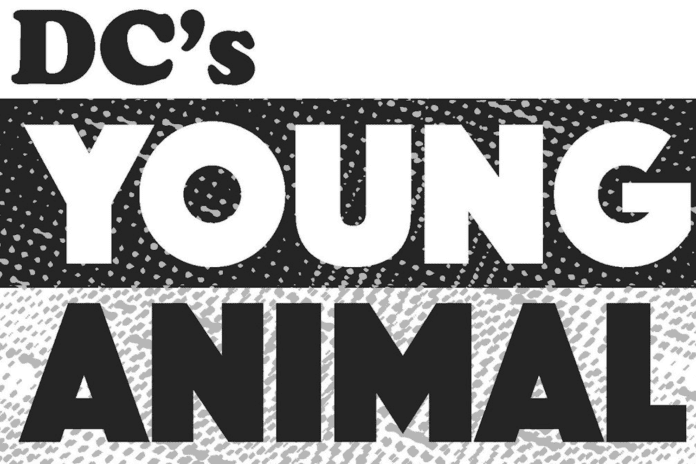 You can read DC’s entire Young Animal announcement here. Were you reading the Young Animal titles last time around? Are you excited to see the label’s return? Let us know in the comments!